Slurp back some oysters with HerChesapeake at The Urban Oyster in Baltimore, Md. Join us and support this Black woman-owned business, just a few days after it’s grand opening. We’ll be talking oysters, trash wheels, and whatever else comes to mind. Let us know you’re coming by RSVPing to our Facebook event. 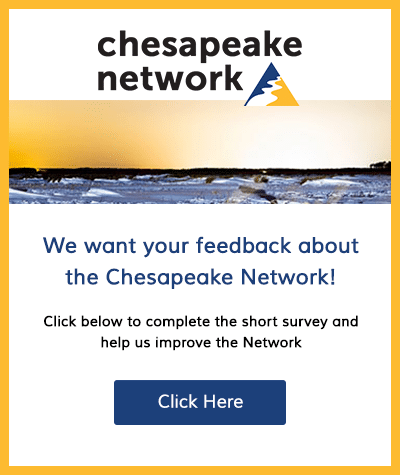 About HerChesapeake: HerChesapeake works at the intersection of feminism and environmentalism to cultivate a network of women who elevate, amplify and empower each other in equitable pursuit of their collective success and a healthier Chesapeake Bay. 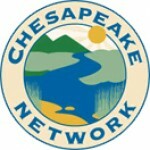 Learn more at www.herchesapeake.com.